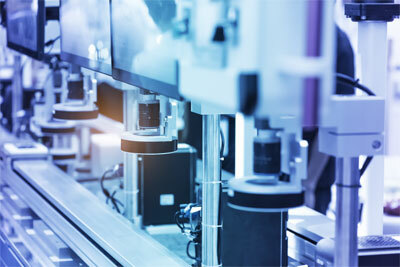 Machine vision for industrial robotic guidance is a critical enabling technology for realizing the diverse application needs of flexible automation and smart manufacturing. In this webinar, industry leader David Dechow will present practical methods to successfully integrate conventional vision-guided robotic (VGR) applications into machine vision systems. He will discuss some cutting-edge VGR applications, the challenges they present, and the potential advantages they offer. He will explain how the use of VGR applications can facilitate a flexible environment within an automation setting, and he will provide examples of the products that are being used successfully in VGR, including robots, cameras, and software. He will conclude with a discussion of machine vision technologies that could be key to expanding the future use of VGR. 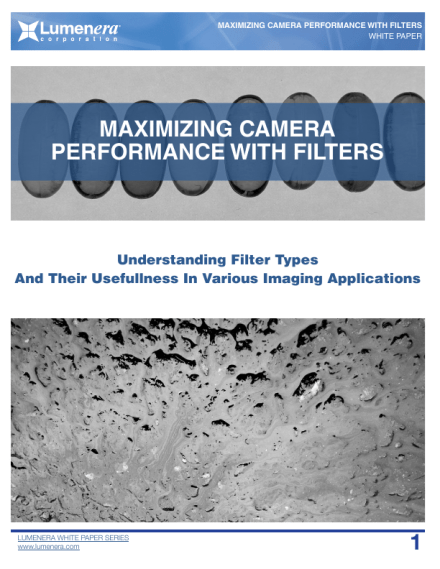 This webinar is sponsored by Photoneo, a leading provider of robotic vision and intelligence. Based on a patented 3D technology, Photoneo has developed the world’s highest resolution and highest accuracy 3D camera. By bringing intelligent robots into the field, Photoneo helps companies mainly in the automotive, logistics, e-commerce, food, and medical industry to improve the performance and efficiency of their manufacturing, fulfillment and assembly process. 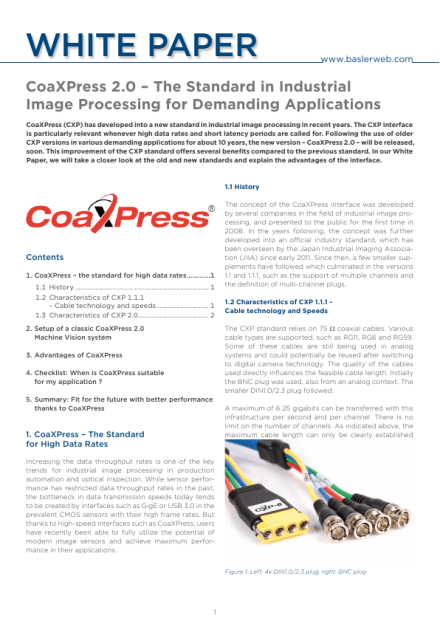 This webinar is also sponsored by Teledyne DALSA, part of the Teledyne Imaging group and a world leader in the design, manufacture, and deployment of digital imaging components for the machine vision market. Teledyne DALSA’s innovative vision sensors, smart cameras, and multicamera systems provide the eyes to guide robots, the tools to identify, measure, and inspect, and the reliability to accurately perform repetitive tasks 24 hours a day, 7 days a week. David Dechow, principal vision systems architect at Integro Technologies, is a well-recognized figure in the machine vision industry, with over 35 years of hands-on engineering and design experience in machine vision technology and systems integration. Before joining Integro, Dechow worked at FANUC America Corp. where he was a staff engineer for Intelligent Robotics/Machine Vision. For 26 years before that, he was the founder, owner, manager, and principal engineer of two successful machine vision integration companies. Dechow is a recipient of the AIA Automated Imaging Achievement Award honoring industry leaders for outstanding career contributions in industrial and/or scientific imaging. He is a regular speaker at conferences and seminars, has had numerous articles on machine vision technology and systems integration published in trade journals and magazines, and is a member of the ASME (American Society of Manufacturing Engineers) Robotic Technologies Advisory Panel. As a key educator within the industry for many years, Dechow has participated in the training of hundreds of engineers as an instructor with the AIA Certified Vision Professional program. 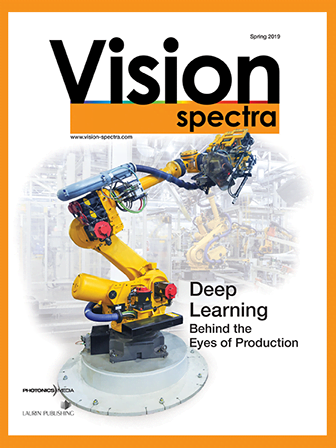 Anyone who is involved in machine vision for manufacturing, including engineers, developers, QA and QC, and machine vision inspectors and operators, will benefit by learning about the challenges of implementing VGR and the value it can provide when it is successfully deployed.